Mine resistant vehicles are simple affairs. The essentials must include a powerful diesel engine, a V-shaped hull, a passenger compartment, and a truck chassis. Armor protection should be at an optimum, meaning strong enough to resist bullets and fragments, but not so heavy that it encumbers the vehicle’s movements. 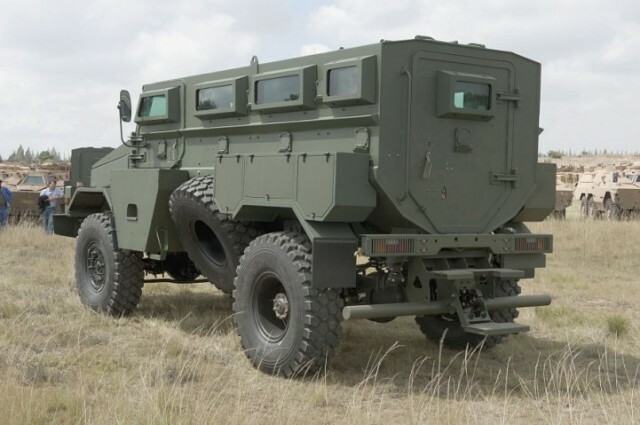 These qualities are manifest in the Puma M36 Mk5, the larger variant of the Puma M26 from OTT Technologies, a South African truck manufacturer. 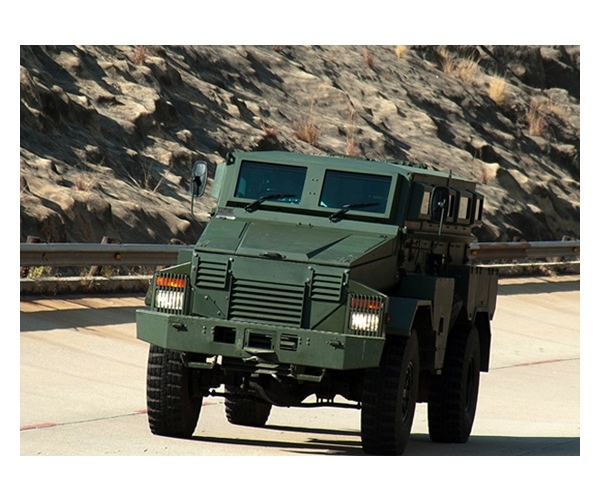 Using its quarter century of experience with trucks, OTT managed to achieve modest regional success with its own MRAP experiment. 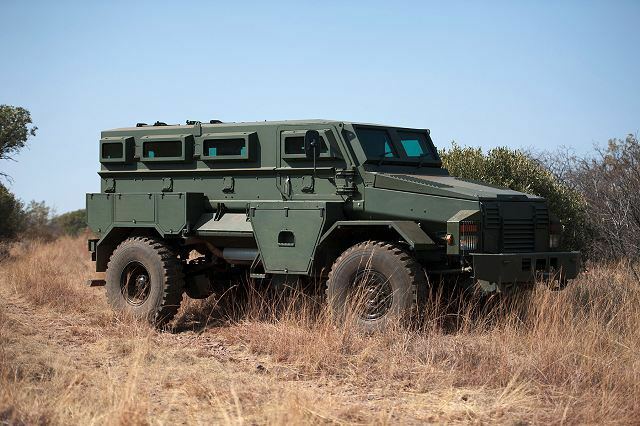 The Puma M36 was introduced in 2012, a late addition to South Africa’s broad array of 4×4 tactical transports. The Puma M36 quickly endeared itself to global customers looking for a robust troop transport. Its predecessor, the smaller M26, already enjoyed sales among African neighbors who needed a wheeled APC for off-road and bush operations. The Puma M36 is a spacious vehicle that runs on a 220 horsepower Ashok Leyland HA 57L 165 diesel engine. The Puma M36 has a top speed of 100 kilometers-per-hour with a cruising speed of 80 km/h. The Puma M36 can manage 800 km on a full tank of gas. 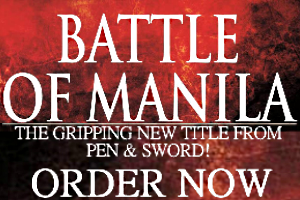 Its product literature doesn’t specify its protection level, although OTT insists this depends on the client’s request. The Puma M36 has space for 10 passengers, who enter via a rear swing door. Its offensive features are typical for MRAPs, with nine firing ports for small arms and a roof hatch for mounting a turret. A driver and co-driver are seated in the cab. The Puma M36 might not be as well-known as other South African armored vehicles, but it’s very much in demand. One of the largest orders for the Puma M36 came from US defense contractor DynCorp, who bought 115 vehicles for the United Nations. The Puma M36’s operators include Kenya and several African peacekeeping forces.